Now Pac Rim is a known property and we can expand big! Pacific Rim 2 was originally scheduled for release on April 7, 2017 before being pushed to August 4, 2017 and ultimately removed from the calendar altogether. In a statement, Universal declared they were “committed to having ‘Pacific Rim 2,'” but that the delay was needed so the “creative team can continue in its efforts to exceed the amazing experience of the first film.” That seems to be exactly what is happening with the addition of Steven S DeKnight. 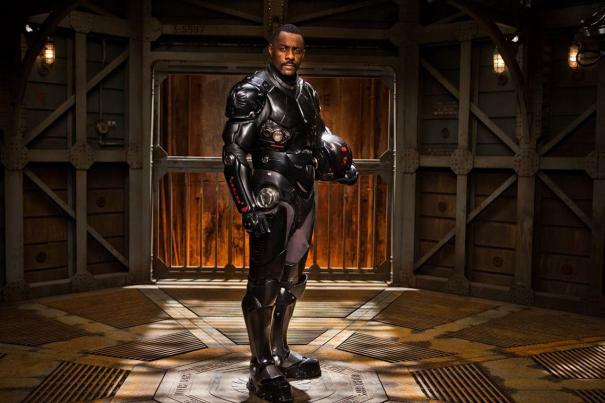 Pacific Rim hit theaters in summer 2013 and grossed just $101 million at the domestic box office but went on to take in over $400 million worldwide. The original film starred Charlie Hunnam, Idris Elba, Rinko Kikuchi, Charlie Day, Robert Kazinsky, Max Martini, and Ron Perlman. What do you think of Steven S DeKnight as the Pacific Rim 2 director? Let us know in the comments below!